I always loved big beautiful full hair even though I was relaxed I kind of like my hair more curly than straight. I couldn't wait for my relaxed hair to start to get a more voluminous look compared to my fresh relaxer bone straight look. I normally work out so hard that my body and hair is soaking wet after my morning workouts. So I used to use John Frieda's serum which made relax hair curly. 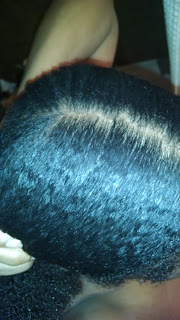 The above picture shows what my hair used to look like when I used it. After I had my second son a year ago I kind of took a hiatus from blogging as well as from my hair LOL. A new baby makes you realized what is a real priority and what's not. I kind of neglected my hair for several months. Skipping washing/conditioning for weeks. Well needless to say my hair paid for it dearly. End walks G...my hairstylist who was supposed to be shaping my hair up. But after further examination he preceded to cut off 4-5 inches of unhealthy hair from my head. I was in shock but I knew it needed to be done. Thank you G! I took pics with my old phone but since my baby boy threw it in the toilet...well you get the point. 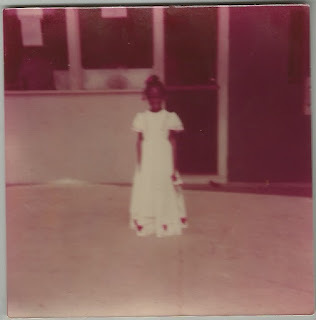 My hair cut/ second mini big chop made me go back to the drawing board concerning my hair regimen. Even though neither method worked for me... I was able to take some good parts from each method to improve my current regimen. 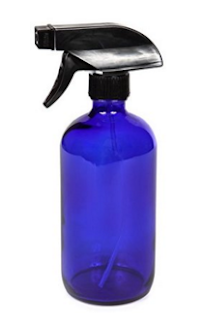 WEEKLY: I mix 20% of Giovanni's DON'T BE FLAKY with 80% percent of distilled water. I put this mixture in a ROOT applicator bottle and apply it to my roots only. 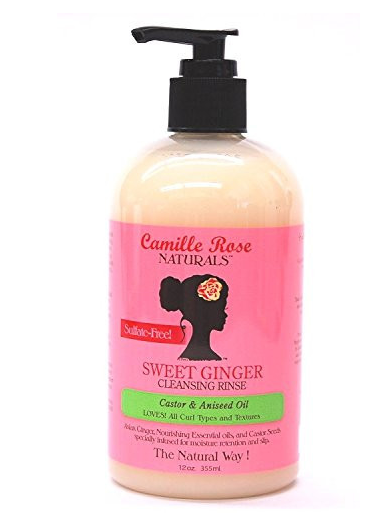 I then shampoo the rest of my hair with Camille's Rose sweet ginger cleansing rinse or TGIN's moisture rich sulfate free shampoo about 2 a month. 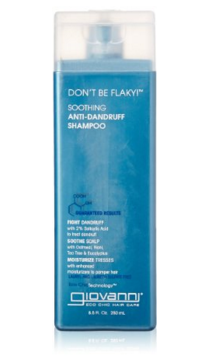 I usually dilute these shampoos ( 50% water/50% shampoo)... I alternate between the two each month. On a weekly, I clean my scalp with my Giovanni DON'T BE FLAKY plus water mixture (using the root applicator) then I shampoo my hair with a no suds shampoo by Moxie. 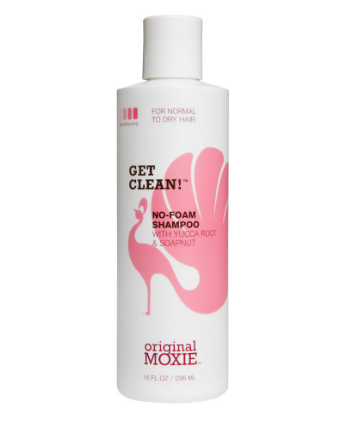 Moxie's Get Clean No Form shampoo gets my hair clean... it's pretty good at removing dirt and oil. 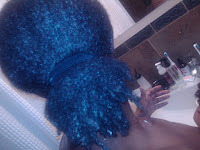 I also started deep conditioning my hair every week. 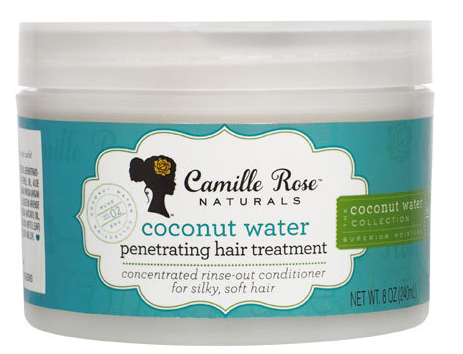 After I shampoo, I either apply Camille's Rose coconut water penetrating treatment, Camille's Rose Algae Renew deep conditioner or Oyin's Honey Hemp conditioner. I apply these conditioner like a "relaxer" application (see pics below) then put my hair in a ponytail. 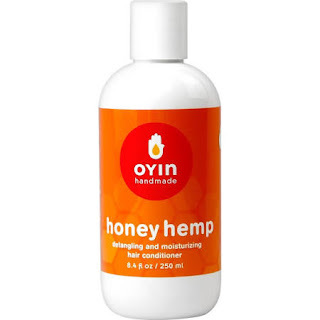 I love all three of these conditioners, but I'm more partial to the Oyin's Honey Hemp conditioner because it really detangles my hair extremely well. 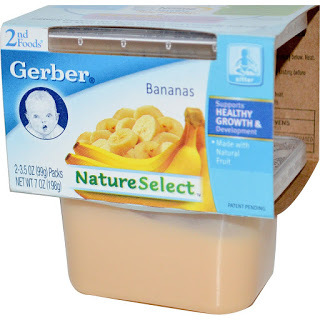 Since it's not cheap I apply banana baby food to my hair as well to extend the uses. I then sit under my hair steamer for 20 minutes. If I don't have time to sit under the steamer I will put a grocery store plastic bag on my head to help the conditioner penetrate into my hair shaft. Then I detangle with a wood comb and the detangling brush. I use the jumbo comb first then finish detangling with the detangling brush. As I stated in a previous post, I tried to finger detangle my hair in the past, but I discovered that for me it's best to gently yet completely detangle my hair. 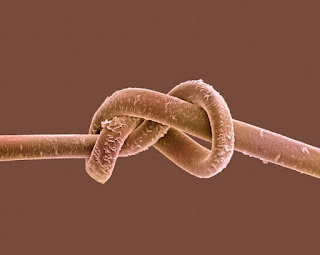 Finger detangling wasn't completely detangling nor completely removing the shedded hair from my hair shaft. 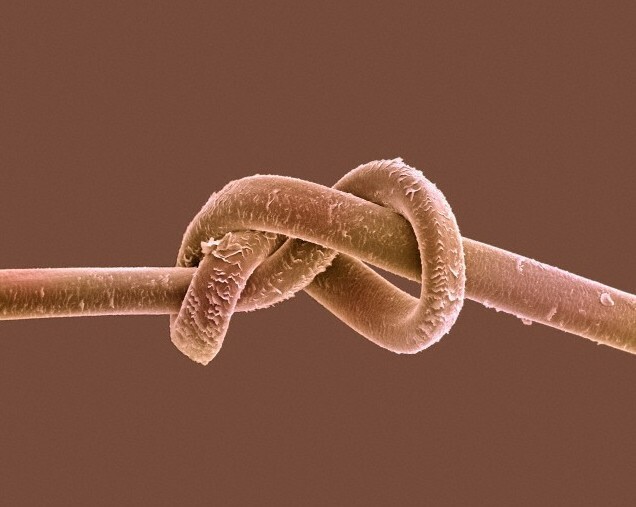 This was causing more SSk's or tangling. Since I have been doing this my hair hardly ever gets SSK or tangles. I don't even twist my hair before I wash any more because I don't have to anymore since I detangle thoroughly on my hair wash days. Finally, I blot dry my hair with an old white t-shirt then spray it with a refrigerated super cold aloe vera juice/water mixture. 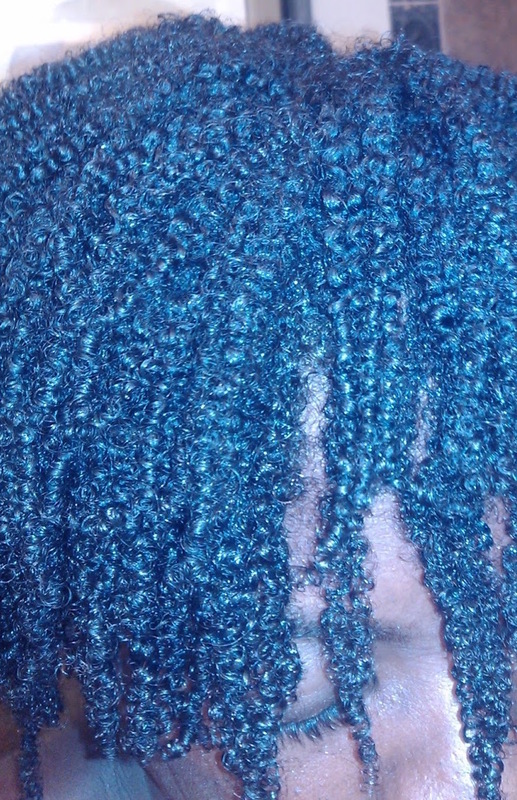 Next I apply Shea moisture's low porosity leave in conditioner. 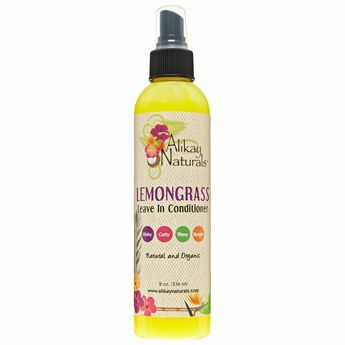 I seal my hair with a conditioner like Shea Moisture's low porosity protein free leave in conditioner or Alikay's Naturals lemongrass leave in conditioner. 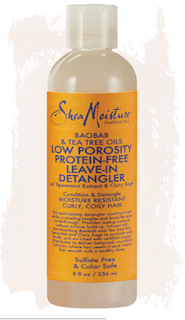 Shea Moisture's new low porosity leave in is a very good leave in...my hair dries so soft and shiney. I got my hair analyzed a year ago and found out that I have mostly normal but some low porosity hair. I decided to try this line's leave in...it has become a permanent staple for me. Alikay's leave in is good as well. 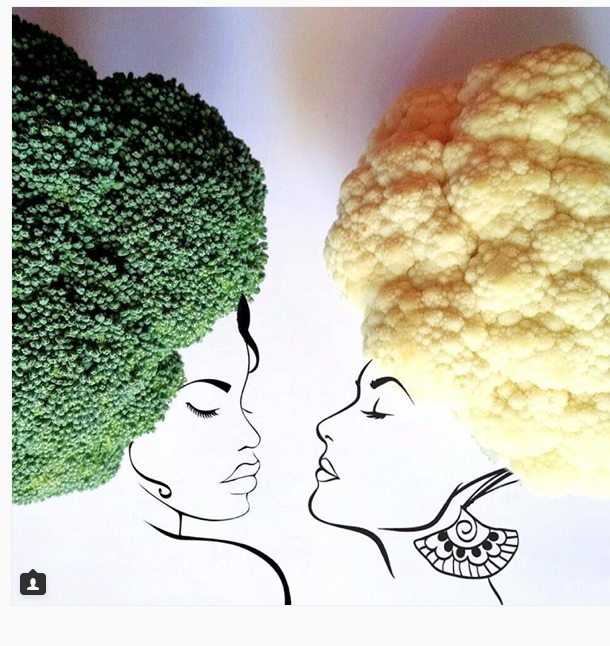 It contains a silk amino acid protein...which is a great protein to build up our hair shaft. 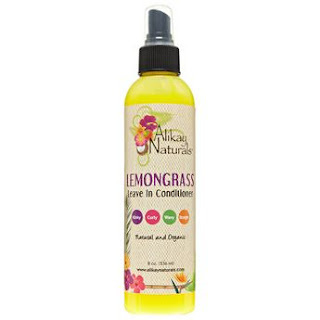 It has a smaller molecular weight which makes it more penetrating and moisturizing to hair. I alternate between the two throughout the month. 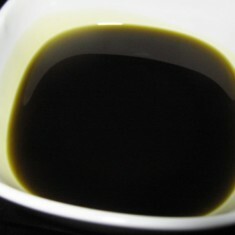 Then apply hemp seed or avocado oil sparingly throughout my hair shaft. I put castor oil on my ends and around my edges to help slick my hair down and keep my ends healthy. 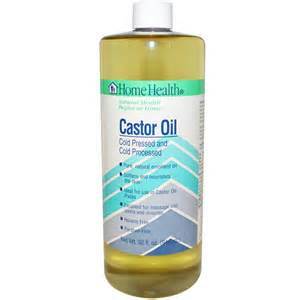 SIDENOTE: I have been applying castor oil to my scalp on my wash day. Also I not only used my Mia's 2 facial cleanser on my face but over the last 8 weeks I've been using it on my scalp daily. I have one brush for my scalp and one for my face. The Mia 2 brushes gently back and forth 300 times per second so I thought why not use it on my scalp. Well my hair grew almost 1 1/2 inches in 8 weeks. I think this combo plus the fact that my diet/exercise regimen has increased my hair growth tremendously! 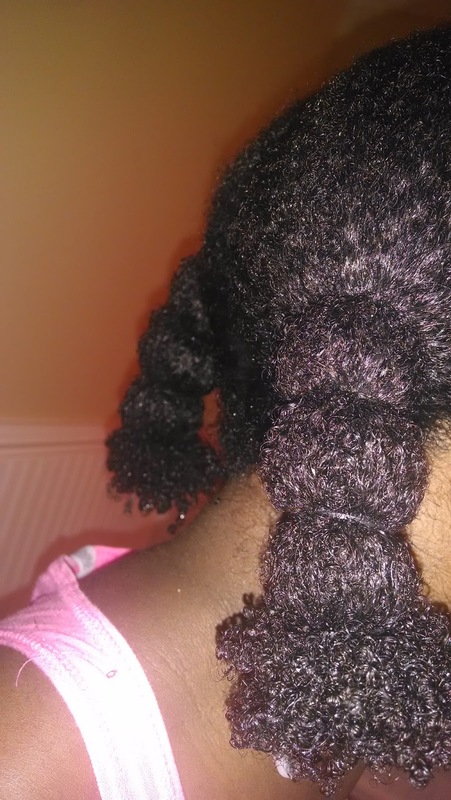 Then I stretch my hair with bantu knots or braid/twist plaits. Finally, I put my hair in a protective style for the rest of the week. Two to three days later I only warm/hot water wash or bentonite clay my hair/scalp. Then apply baby banana food to my hair to conditioned it. Then rinse it out. On my warm water wash/bentonite clay days I only used my fingers or jumbo comb to detangle since my hair was thoroughly detangled early in the week. I then blot my hair with an old t-shirt, spray with the cold aloe mix, apply leave in and lightly seal with an avocado oil. 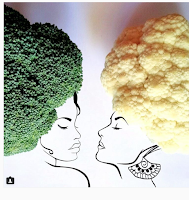 Basically repeat my wash day routine except no deep conditioner on this day. 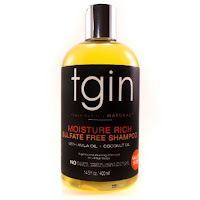 So I shampoo/condition and warm/hot water wash/condition my hair each week. This is one of the things I learned from trying the water only washing method...my hair likes water to touch it at least 2-3 times a week. The Giovanni's shampoo has 2% salicylic acid in it...which it is suppose to keep our scalps unclogged which leads to maximum hair growth. Once every other month or as needed I do a protein treatment. 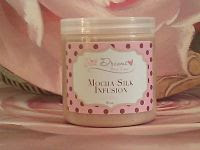 I use Silk Dream's Mocha Silk Infusion treatment. Since I don't put heat nor color in my hair it's not needed monthly. I also trim about 1/16 - 1/4 of an inch of hair every 3 months. 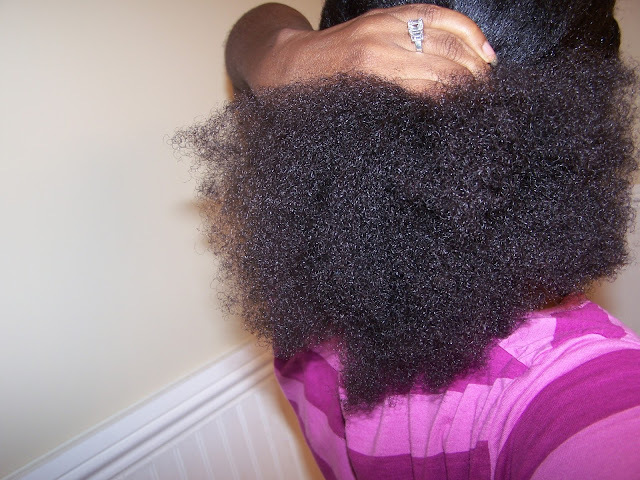 I find that since my big hair cut this keeps my ends looking pretty good. 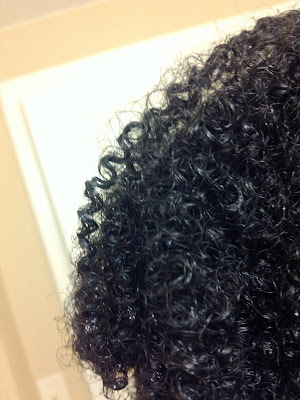 Finally, I have discovered that I should start accepting my curl in it's natural state. Basically I keep my hair in it's most natural state much as possible for it to achieve it's ultimate health. Keeping my hair in it's natural curly state as much as possible... means minimal stretching and no flat ironing or blow drying. I will use a light banding method after I do a wash and go . Then I will dry it on a cool setting for 20 minutes then let my hair air dry until the next day. I try to dry my hair on a cool setting so that it won't take too long to air dry which can possibly cause damage to our hair shaft. 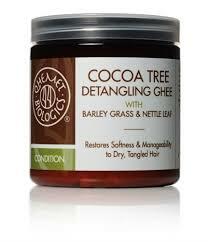 Qhemet biologics cocoa tree detangling ghee to my dry hair throughout the week as needed to maintain the proper moisture levels. Even Though I will braid my hair to stretch it out a few times of month, I have been trying to keep my hair in a more curly state. SIDENOTE: About 2-3 times a month I apply coconut oil or avocado oil as a prewash treatment. Coconut oil is one of the few oils that has been proven to penetrate the hair shaft. SIDENOTE 2: I still use Fenugreek as needed. 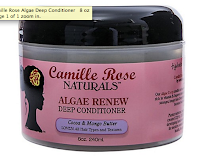 Usually once or twice a month to continually maintain the strength in my hair shaft. 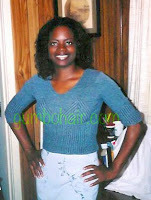 When I was relaxed I spent well over $200 every two months on stylist/products. Plus keep in mind that DH and my boys also used some of these products as well. Water is the business! Whether I'm rinsing or steaming....water promotes growth, eliminates dandruff, treats baldness and moisturizes the hair shaft. I also think that by deep conditioning weekly and lightly trimming my hair every three months has also allowed my hair shaft to get even stronger. Also, I started incorporating supplementing minerals on a daily bases. 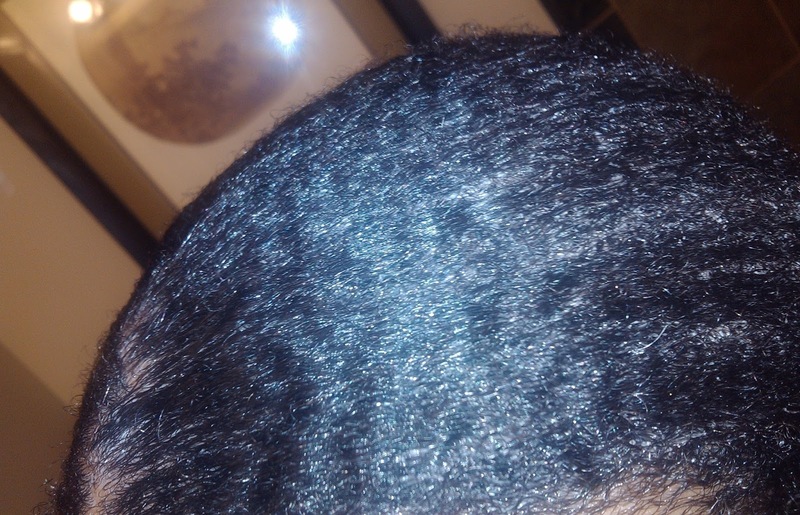 I immediately noticed my hair shed decrease by at least 50 - 60 percent. The rule of thumb is to take vitamins which is good but I once heard an herbalist say that the body needs minerals not vitamins. I believe that we have a tendency to take vitamin supplements but not minerals... even though both is needed for the body to function properly. Check out amazon or your local health store and research mineral supplements...this may change your hair game.